Nava Design is also love for detail. It was then inevitable to produce a collection of original belts perfect for any occasion and suitable for every look, from the smartest to the easiest. A line of sober but refined belts that enable the person wearing them to send a message: “I love taking care of myself and being surrounded by beautiful things that give life an added value.” Small details that make the difference. 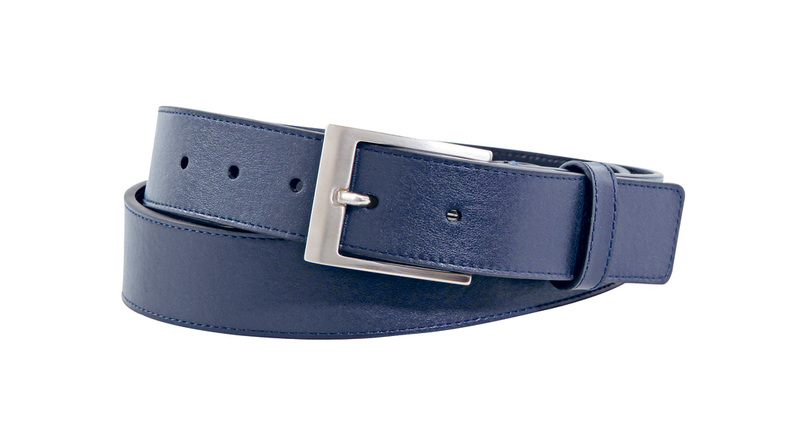 Nava Design belts, strictly “made in Italy”, come in many versions to suit every taste and need. Classic. Formal, but not too much. 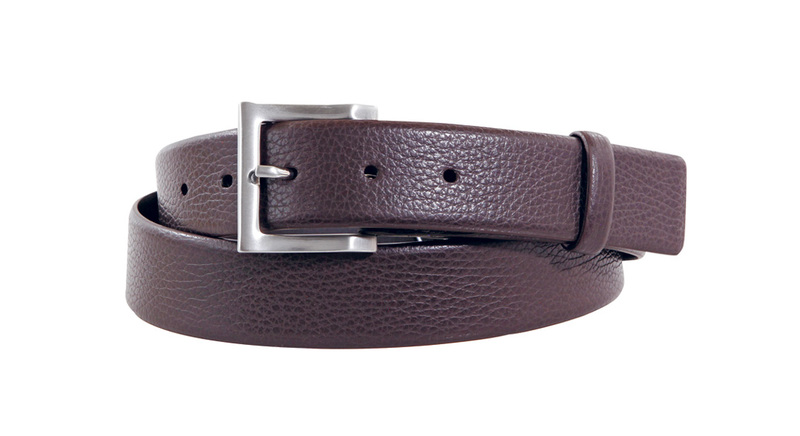 “Classic” is the belt for the man with a rigorous personality, suitable for the most formal situations. It is made of top quality smooth calf leather and is available in the two elegant colours black and dark brown. 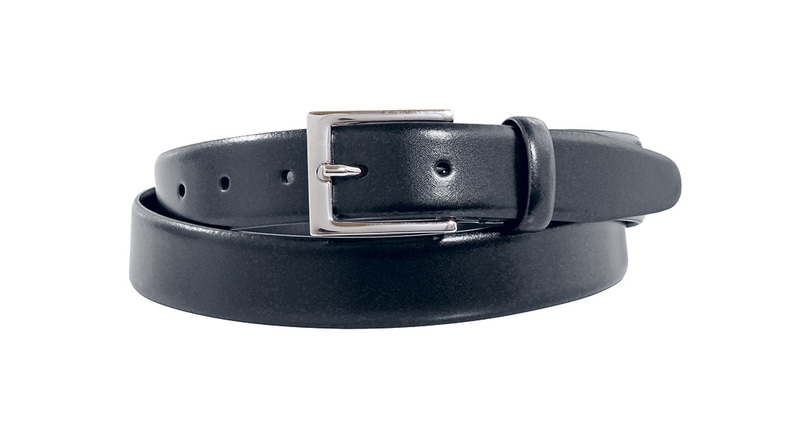 30 mm wide, it is equipped with a shiny nickel buckle that recalls the perfect uniformity of the belt surface. 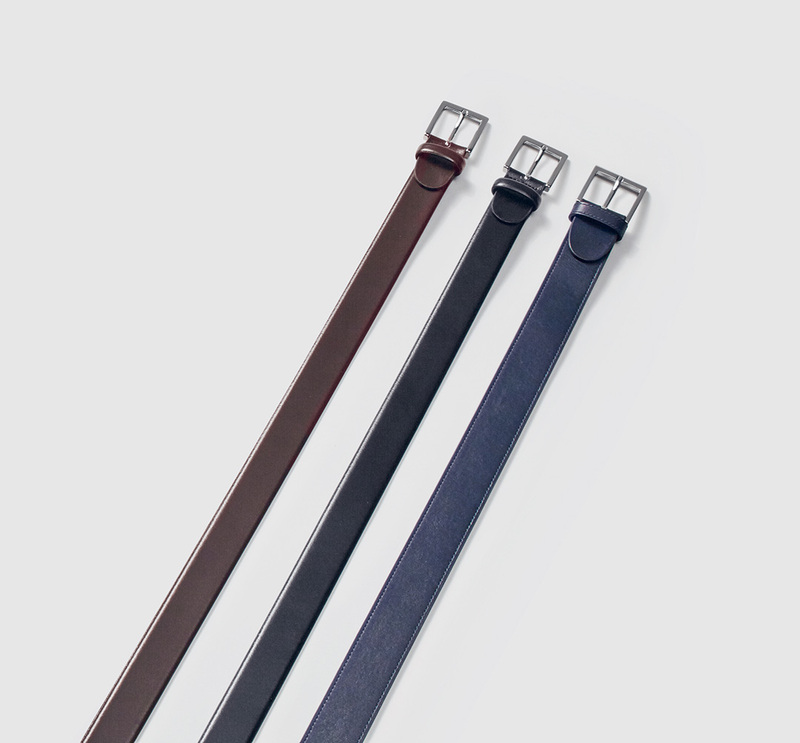 For those who love to break their formal look with more casual details, Nava Design introduces “Sportive” belt that, thanks to a greater width (40 mm) and the tumbled leather with which it is made, attracts the attention to the belt detail. The search for harmony in the choice of details and materials is evident, for example in the satined nickel buckle that recalls the visual and tactile effect of the belt surface, and gives the belt a touch of bold but well-measured rough effect. As the Classic line, it is available in black and dark brown. For those who cannot decide between an impeccable elegant look and a more informal one, there’s “Passenger”, the belt that can conciliate the two opposites: in fact, it matches the smooth calf leather with a satined nickel buckle. A good compromise that can also be found in the “intermediate” 35 mm width. In addition to black and dark brown, Passenger is also available in the popular blue. Double face. Changing is easy. For those who love changing there’s “Double face” belt. It is 30 mm wide and is made of saffiano leather on one side and smooth calf leather on the other. 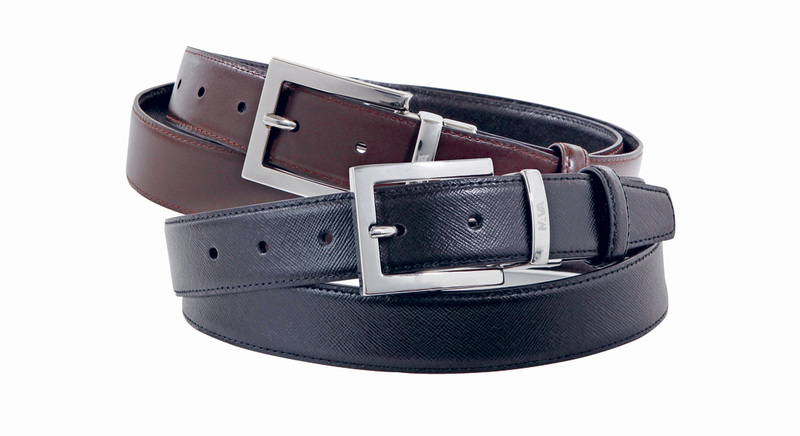 It is proposed in black and dark brown with an elegant reversible shiny nickel buckle.